a new world of physical, emotional and financial freedom. Ready to get started? Sign up now to begin the enrollment process. Become part of the Healers Library Global Referral Network and perform profitable proxy sessions from across the globe. Get worldwide exposure to thousands of potential clients on our Global Practitioner Map. You can easily be found by location or specialty. Includes contact information and a link to your website/email. Plus: Share your unique story with your own bio. You will be able to place the high quality Emotion Code Certification Badge on your website and your marketing materials. Available in multiple sizes. Get a “frame worthy” completion certificate to hang on your wall and show your clients. High-Resolution printable PDF. Increased authority, exposure and credibility equals more clients, and the opportunity to help more people. Become a Certified Emotion Code Practitioner today and open up a new world of physical, emotional and financial freedom. *Some practitioner benefits require a Healers Library monthly practitioner membership, but are only available after successful certification. We make every effort to ensure that we accurately represent these products and services and their potential for income. Earning and Income statements made by our company and its customers are estimates of what we think you can possibly earn. There is no guarantee that you will make these levels of income and you accept the risk that the earnings and income statements differ by individual. As with any business, your results may vary, and will be based on your individual capacity, business experience, expertise, and level of desire. There are no guarantees concerning the level of success you may experience. The testimonials and examples used are exceptional results, which do not apply to the average purchaser, and are not intended to represent or guarantee that anyone will achieve the same or similar results. Each individual’s success depends on his or her background, dedication, desire and motivation. There is no assurance that examples of past earnings can be duplicated in the future. We cannot guarantee your future results and/or success. There are some unknown risks in business and on the internet that we cannot foresee which can reduce results. We are not responsible for your actions. 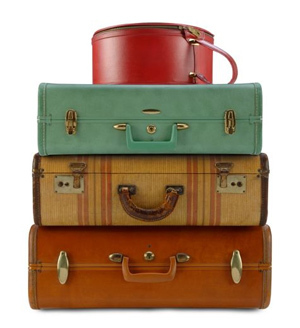 Can “Emotional Baggage” Cause Physical Pain? 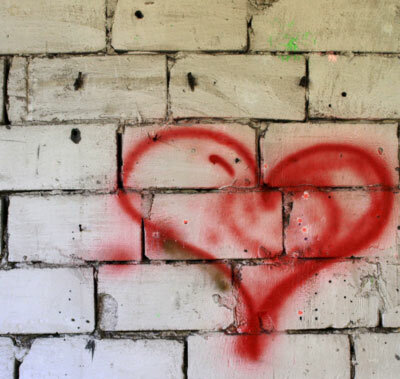 Do You Have a Heart-Wall? The statements on this website have not been evaluated by the Food and Drug Administration. The products found within are not intended to diagnose, treat, cure or prevent diseases. Nothing on this website is intended to diagnose, treat or cure any physical or medical conditions. If you have a physical or medical condition, you should seek the advice of your medical professional immediately.Every effort has been made to accurately represent all products and services on this site. Testimonials on this site are not paid for. Results such as these are not typical and are not to be interpreted as a promise or guarantee.